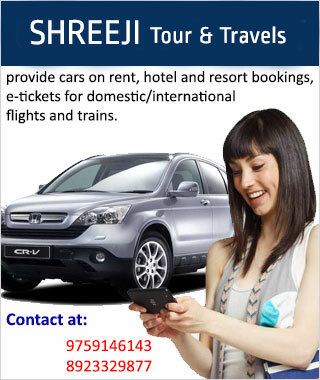 Covering travel places like U.P, Uttaranchal, Rajasthan and Delhi, we offer top class Car & Coach Rentals to our clients. We make available the finest fleet to our clients at economical rates. Clients can make a desirable choice out of Compact, Economy, Luxury, Standard, MUVs & SUVs etc. We are backed with an expert team of professionals who offer the travelers with customized Car & Coach Rentals services and well trained chauffeurs. The services offered by us are highly reliable and free of hassles.